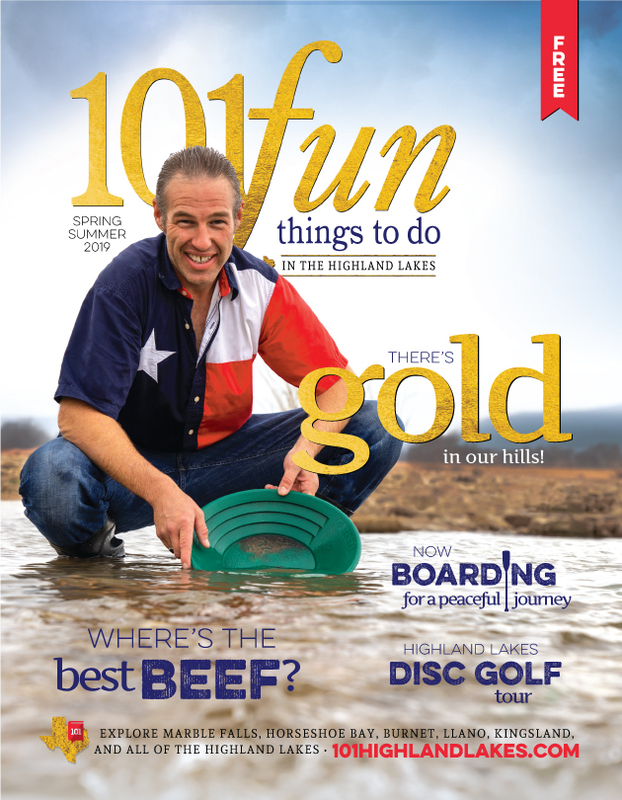 Browse Hiking for more articles like this. 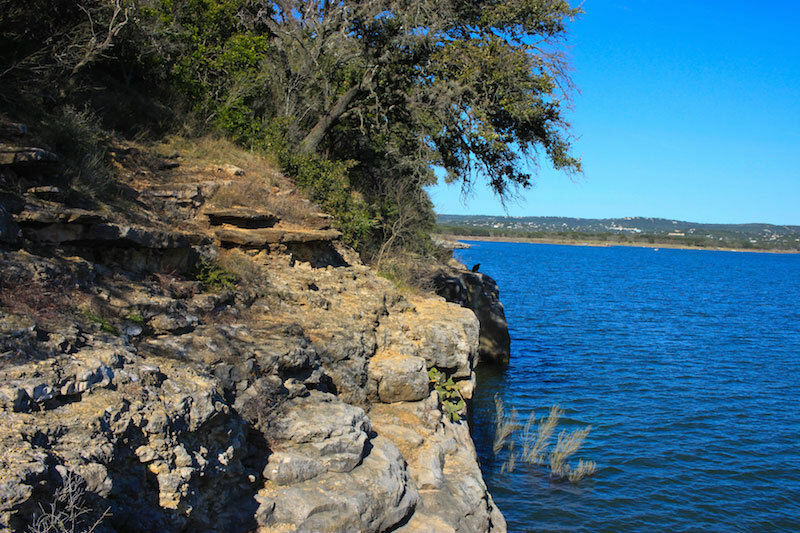 Pace Bend Park, in the far reaches of Spicewood, sticks out like a peninsula into Lake Travis and offers 9 miles of shoreline. Expect stunning views of the lake and the Texas Hill Country. There are two ways to get to the park entrance from Texas 71: RM 2322 or Bee Creek Road. Bee Creek Road takes about 15 minutes longer, but it’s more scenic. You'll get a close-up look at cool real estate and high-end or vintage cars. The park charges $10 per car — not per person — so I recommend carpooling. There’s a smooth, paved road that loops around the park. The hiking area is in the center, and camping areas are around the edge. You'll get a map at the entrance that points you to the coves, campsites, bathrooms, trailheads and more. I had impressive views of Lake Travis from everywhere in the park. The lake looks good and has rebounded despite reaching record low levels the past few summers because of the drought. The east side of the park offers beach-like swimming areas. The west side of the park is renowned for cliff jumping. In fact, the Austin Chronicle named the cliffs at Pace Bend Park as the “Best Free Fall” in 2006. 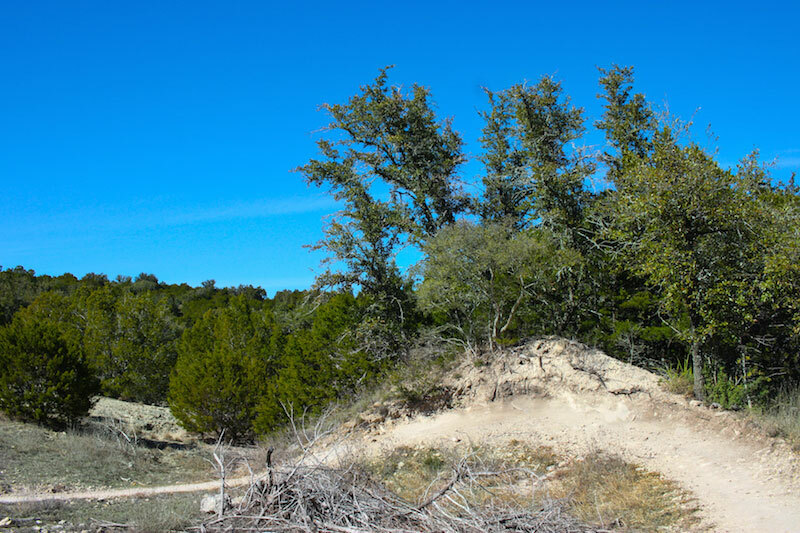 The center of the park is a big forest of lush green oak and mesquite trees with 15 miles of hiking trails. The trees offer ample shade, which is nice in the afternoon sun. I took the Wookiee Way trail. It was a fun: There were hairpin turns, wooden bridges and rocky cliffs. 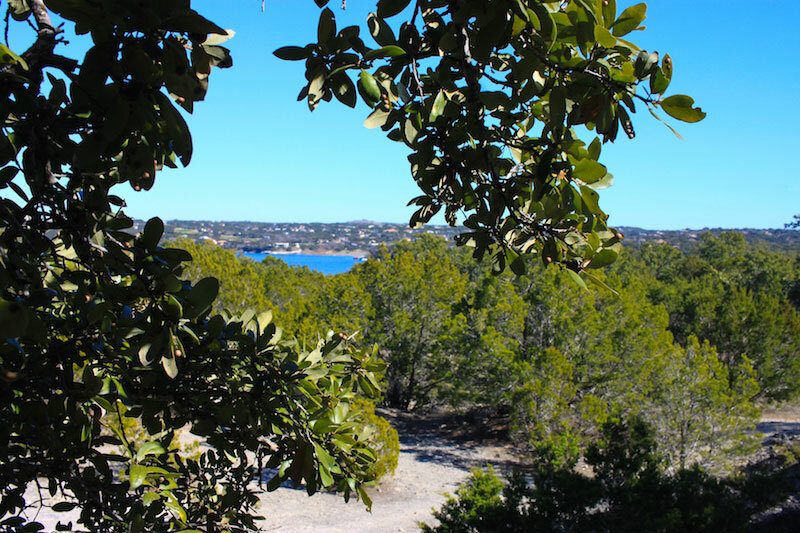 I hiked vantage points as high as 800 feet, where I could see the surreal waters of Lake Travis and all the beautiful mansions nestled in the hills. For the most part, the trails are an easy walk in the woods. They are not difficult and are simple to follow. Yet, the trail map is confusing and vague. There is little signage along the way and many side trails that aren’t marked on the map. It could be easy to get lost. Luckily, this is one of the few parks I’ve been to where I had phone service. In a worst-case-scenario, you can call yourself out. Watch out for mountain bikers on the trails. They have the right-of-way, so step out of the way. 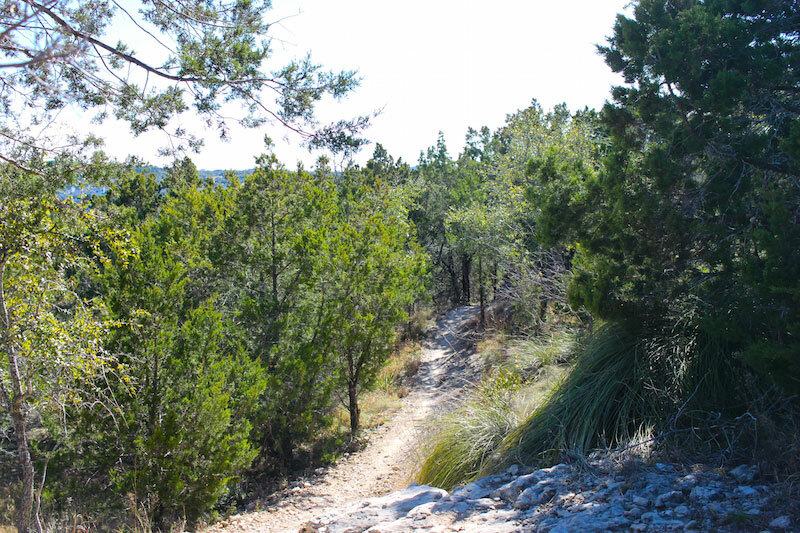 From what I saw, the trails at Pace Bend seem like a dream for mountain bikers. There are sharp turns, tall banks, jumps, steep inclines and rocky passes — the kind of stuff that will make your adrenaline go off the charts, if that’s what you’re in to. There is a lot of wildlife in the park as well, so I felt in touch with nature. I came across two white-tailed deer trotting through the woods. I spotted all kinds of beautiful birds. None of the animals seemed threatened, scared or even surprised by my presence, which was nice. I was just another animal exploring the forest. After hiking, take a swim or even stay the night. The best campsites are on a cliff overlooking the lake and offer incredible sunset views. Pace Bend is a popular place to camp, so try to reserve a spot in advance. 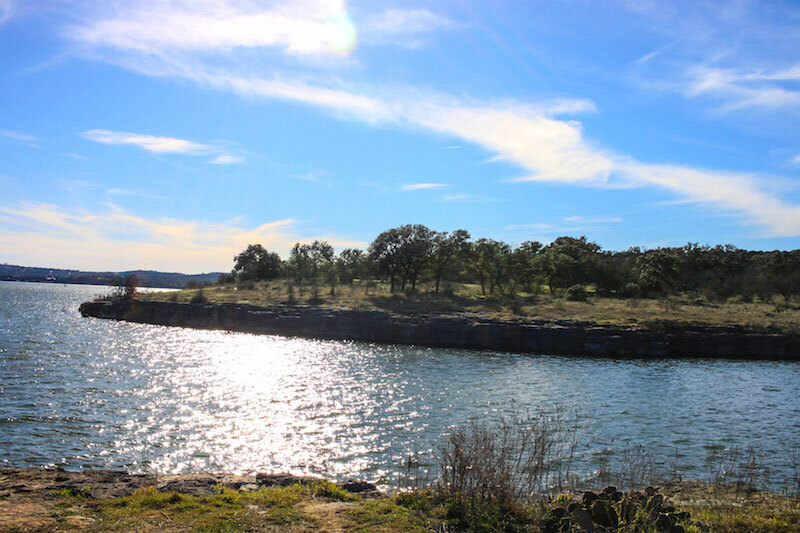 While Pace Bend Park is quite small compared to other parks in the area, it offers so much. 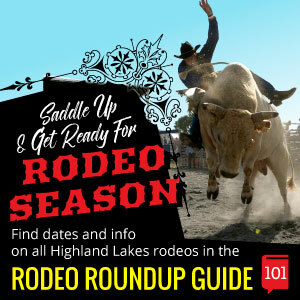 It is worth multiple visits, especially for hiking, mountain-biking or cliff-jumping enthusiasts. Pace Bend Park is located at 2011 Pace Bend Road North in Spicewood. Call (512) 264-1482 or visit the website for more information. It is very irresponsible to make reference to any cliff diving at Pace Bend Park. It is very dangerous and people have died on more than one occasion trying to miss the rocks next to the cliffs and just below the water. If you are seen trying to dive from the cliffs you will be asked to leave. My good man, have you taken leave? Cliff jumping is an inalienable right, I'll do a gainer off the big point while you cower beneath a cedar bush, to each his own.